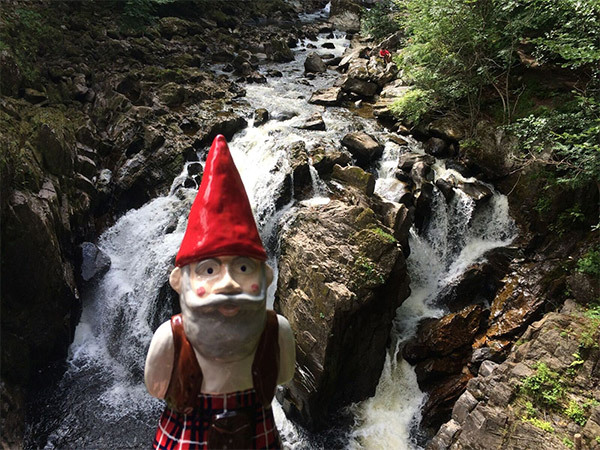 The original Scottish gnome designed and created by Julie Hunt, Dunkeld, Scotland. Each MacGnome is individually hand cast, painted and numbered. He will arrive boxed & have his own Certificate of Authenticity. Order your MacGnome and personalise him with your own choice of tartan and colours.